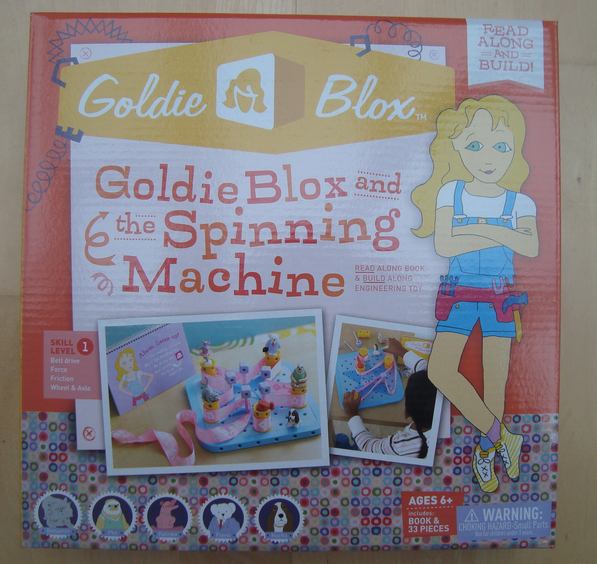 I mentioned that we had pre-ordered Goldie Blox and the Spinning Machine, a toy intended to encourage girls to take an interest in engineering. 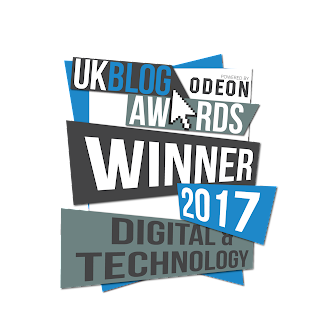 Well it arrived and today we had chance to play with it so here's our review. 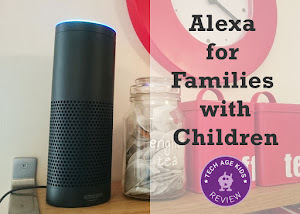 I'm afraid I only have boys (aged 6 and nearly 5) so they got to try it out first. Their girl cousins and friends will get a go next. 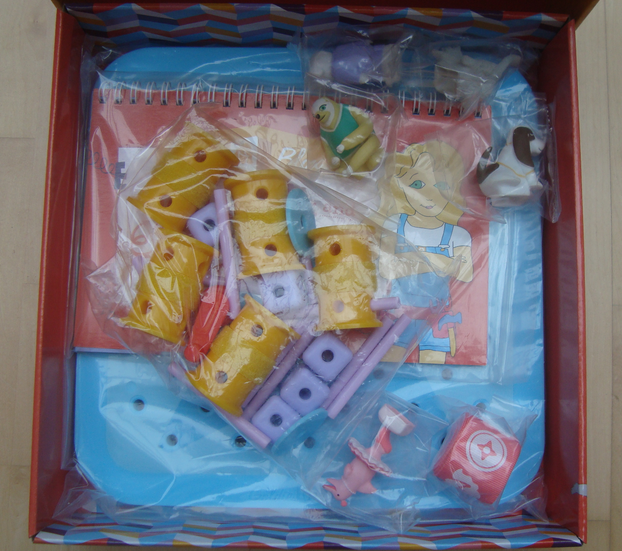 Firstly, the toy is very well put together and comes in a good quality box that all the pieces can be stored in. It does look like it will last and it's easy to keep all the pieces up together - a good start. I didn't mention that the toy was intended for girls and I don't think my boys noticed. They did give me the pink ballerina figure and say that I could have that one! But otherwise they just played with it as intended. The set comes with a storybook to follow along with and build what Goldie builds. 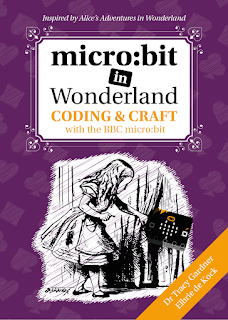 My kids really enjoyed this and were very keen to solve the problems and build the designs. They didn't seem very convinced that the solution in the book was better than what they had come up with - there was no explanation given. I did take some time to discuss what was going on but would have appreciated some pointers. I was surprised by how short the story was and how quickly they got through it. You do get diagrams for more designs and the boys also created some of their own. The machines are all more of the same though, there's not much variety. The blox can be fitted together in other ways and there was some scope for building with the pieces. They did like the characters a lot and being able to make a machine for them definitely appealed. I can see that this might be the case even more with girls. I just felt that I would have liked more story and more projects to make for the cost of the set. 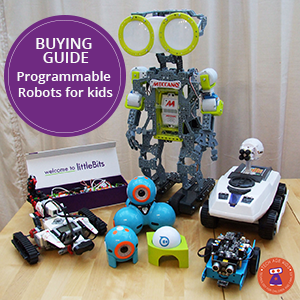 When I compare with Super Scratch Programming (which also uses a story-telling approach) and Snap Circuits which the boys have been playing with recently, there's so much more to learn there for your money. Though I can see that both of these have a stronger appeal to boys. There are more Goldie Blox stories planned and these will come with more compatible pieces so I think that will add to the potential for creating a wider variety of machines. It's probably not fair to compare with the variety of construction toys that are available for boys. If those aren't appealing to girls then something different is needed. I liked the toy a lot, I just wanted more. 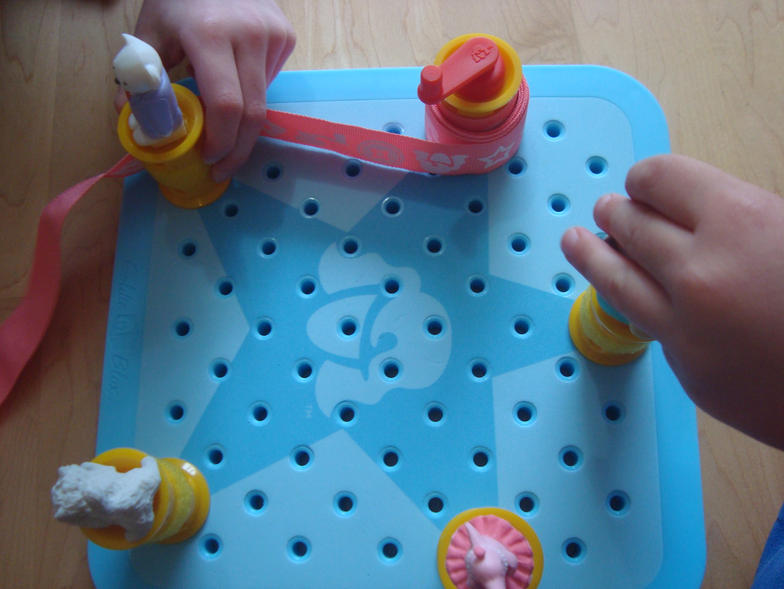 We'll be passing Goldie Blox on to one of my nieces next to see what she makes of it. Goldie Blox certainly got my kids thinking about building machines and they spent the next couple of hours with K'Nex.